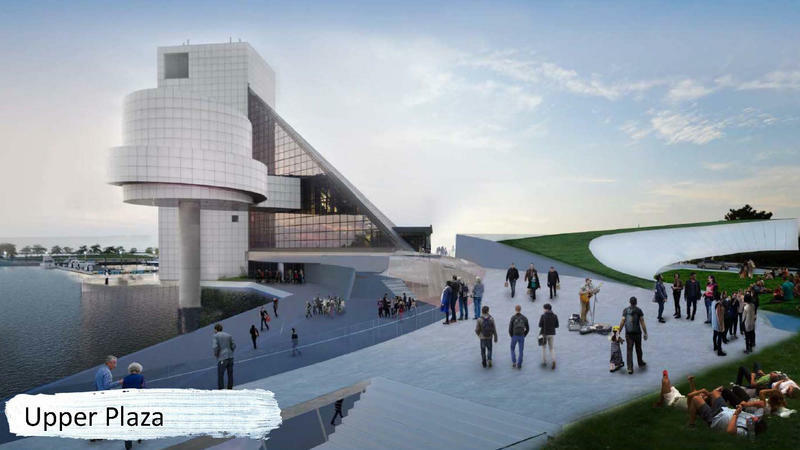 The Rock and Roll Hall of Fame gave Cleveland City Council an initial look Wednesday at the museum’s $35 million plans to build an expansion along the North Coast Harbor, connecting the building with the Great Lakes Science Center. The 50,000-square-foot expansion would sweep between the Rock Hall and science center in a low arc, offering new spaces for exhibits, classrooms and performances. The Great Lakes Science Center has launched a new app to allow visitors to explore scientific and historical equipment that would usually be available only to astronauts in space. According to Kirsten Ellenbogen, president and CEO of the science center, the app was created to give a more hands-on experience for all of the museum's exhibits.